The November issue of Chirp Magazine is all about MUSIC. Do you hear music everywhere? Children’s entertainer Fred Penner does! We got to talk to Fred for this issue of Chirp so we could learn all about how he makes up songs. You can meet Fred on page 6 of the November issue and click below to watch a video from his latest CD. Guess who stopped by our office last week? The amazing Fred Penner! 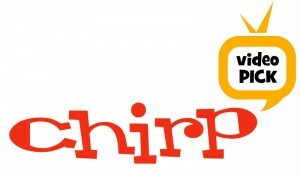 Chirp reader, Ellie, and I got to interview him. Check out our interview below! Do you know Fred Penner? 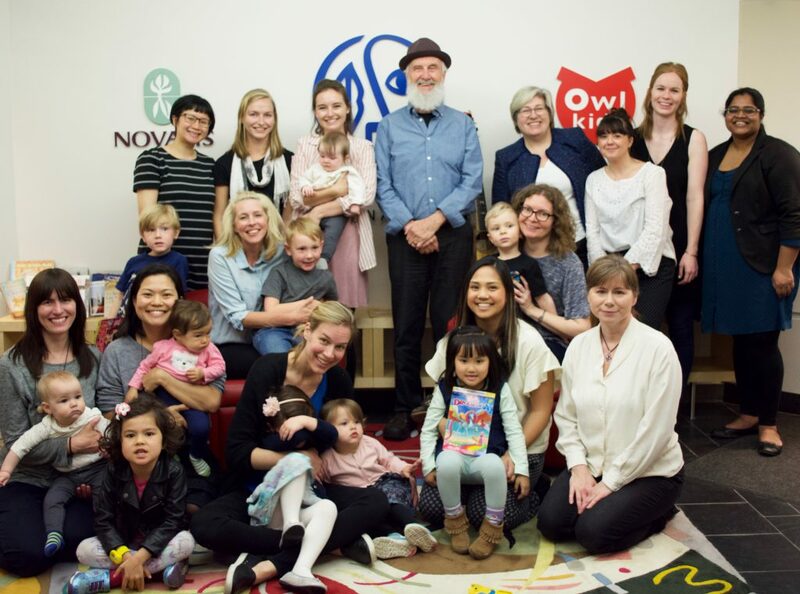 He’s been making music for Canadian kids for 45 years! And he’s just put out a new CD of songs that are great for the whole family. My favourite song is called Stumble and features vocals by Damien Penner, too. 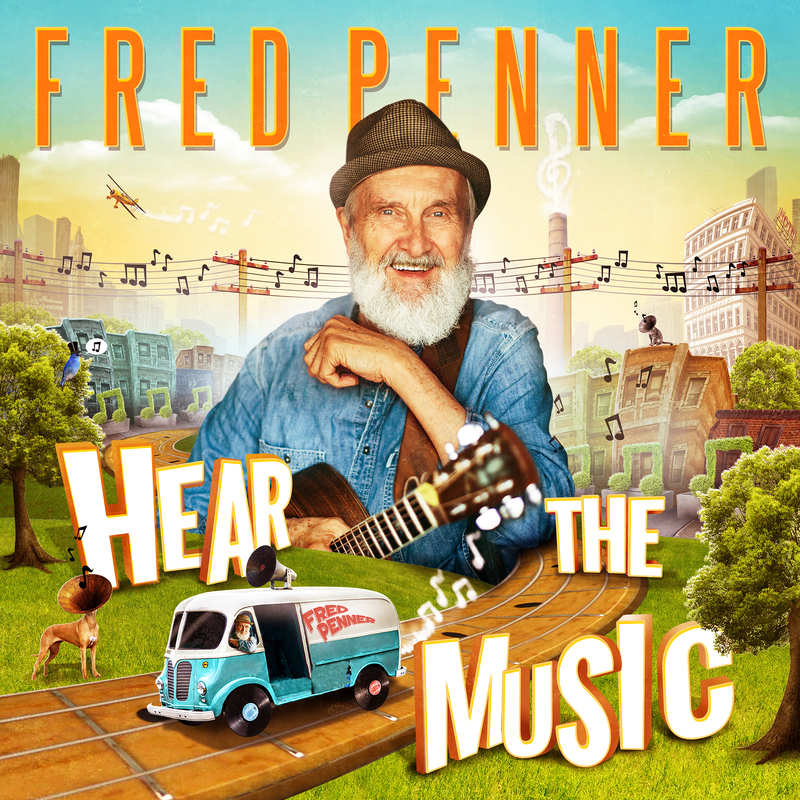 If you would like the chance to WIN 1 of 10 copies of Fred Penner’s new CD Hear the Music, comment on this post or send an email to chirpblog@owlkids.com with your first name and age. Prizes courtesy of True North Records. Click here for full contest rules and regs.